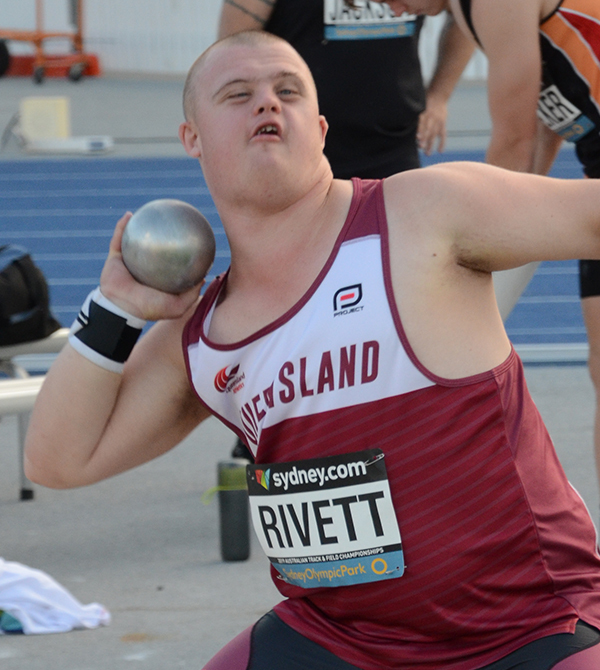 Sport Inclusion Australia has today announced the athletics team to represent Australia at the 2019 INAS Global Games in Brisbane in October. The team of 35 athletes is the largest team to represent Australia in an INAS athletics competition, surpassing the team of 27 athletes who represented Australia at the INAS World Championships in Canberra in 2005. 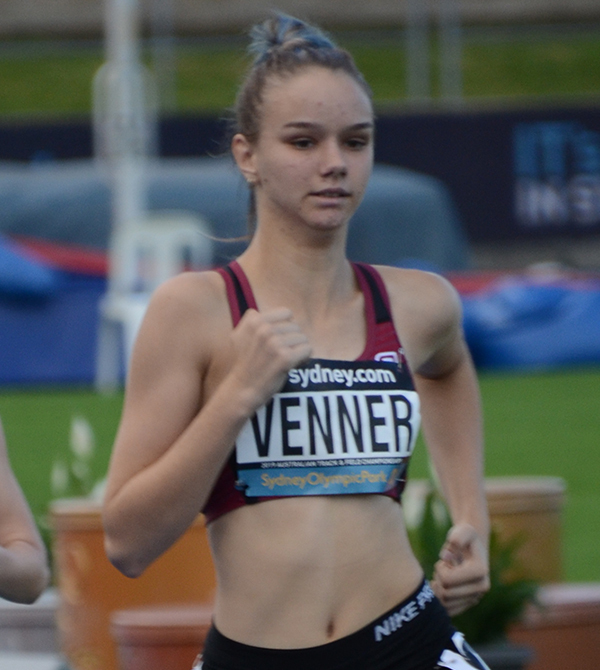 “It is very pleasing to see so many athletes qualify for the Games and be selected, in particular athletes such as Lleyton Lloyd (NSW) and Edward Parker (NSW) who were introduced to International competition in the youth component of the 2017 INAS Athletics World Championships now stepping up to qualify in the open events.” said Head Coach Anula Costa. The team includes 17 of the 24 athletes who represented Australia in Thailand including INAS High jump world champion Caytlyn Sharp (VIC) and bronze medallist over 400m Alberto Campbell (QLD). The youngest member of the team is NSW’s Annabelle Johnson (14) who will compete in the II-3 100m, 200m, 400m and long jump events. NSW’s Stephanie Schweitzer will be making her 6th appearance for Australia at an INAS Championship event. Schweitzer debuted in Brazil at the 2007 INAS Athletics World Championships as a 14 year old. The team includes 13 athletes making their first appearance in the Green and Gold. The selection of the team comes following the National Championships held in Sydney where athletes recorded 66 INAS Global Games qualifying performances. Selectors expect to add several athletes in coming weeks as athletes complete eligibility, fitness tests and the final qualifying event the Arafura Games in Darwin. The 2019 INAS Global Games will see the introduction of 2 new groups, II-2 for athletes with Down syndrome and II-3 for high functioning athletes with autism. 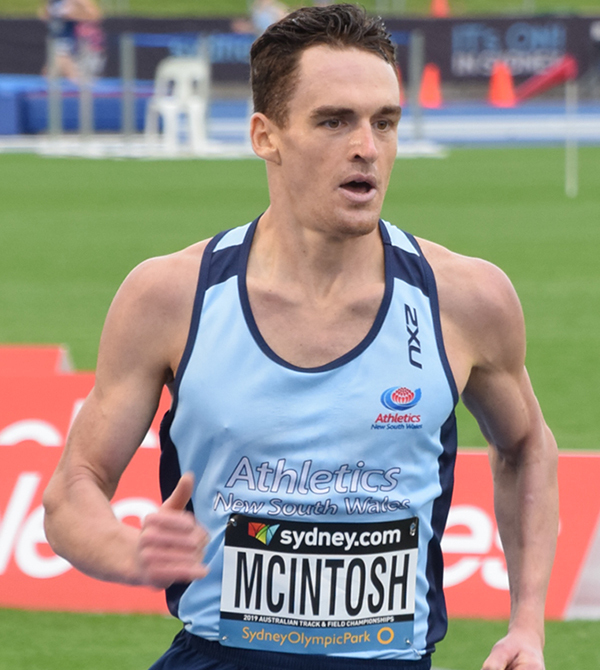 INAS has recently introduced the two new groups on a trial basis and they are being introduced into athletics for the first time in Brisbane. Australia will field athletes in all three groups. “The INAS Global Games has provided an opportunity to showcase the amazing ability of our athletes, our aims are to change attitudes, challenge perceptions and strengthen communities locally and globally. Seeing so many athletes inspired to make the team and the increased awareness amongst the general community and sporting organisations to celebrate inclusive sporting excellence suggests we are on target.” said Robyn Smith, CEO of the Global Games Sports Company and Sport Inclusion Australia. “The athletics team is the first team to be announced and we look forward to promoting teams from other sports as they are finalised. Being a home games we look forward to having the largest team and continuing Australia’s dominance of the INAS Global Games having finished on top of the medal tally at the 4 previous INAS Global Games.” Robyn Smith. The INAS Global Games is a multi sport competition for athletes with an intellectual impairment, it commenced in Sweden in 2004 and has since been held in Czech Republic (2009), Italy (2011), Ecuador (2015) and now in Australia. There are nine core sports: Athletics, Basketball, Cycling, Hockey, Futsal, Rowing, Swimming, Table Tennis, Taekwondo – Poomsae, Tennis. Australia will include the sports of AFL, Cricket and Netball. The athletics competition is sanctioned by World Para Athetics and will provide classification opportunities for athletes in the Paralympic pathway.